Just like the midyear happiness of getting married as June's bride. Here we go again for the last hooray of being the blooming December's bride. By this time of the year, we are celebrating nothing but joy and happiness that's why many couples chooses to tie the knot on the last month of the year and start a brand new year together as one. In fact, some famous local celeb like the royale couple Marian Rivera and Dingdong Dantes (DongYan) , JC Intal and Bianca Gonzalez, Chito Miranda and Neri Naig made a year-ender happily ever after. Aside from the star-studded wedding ceremony, these 3 stunning ladies made their mark in making their dream wedding possible. 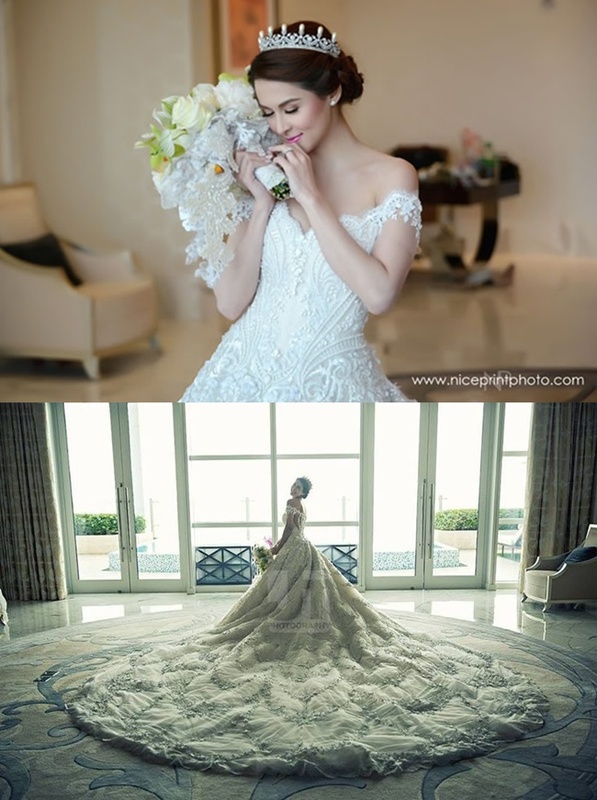 Marian Rivera in her church wedding. She is the definitely the queen. Bianca Gonzalez in her beach wedding. Bianca looking fab and chic. Neri Naig in her garden wedding. 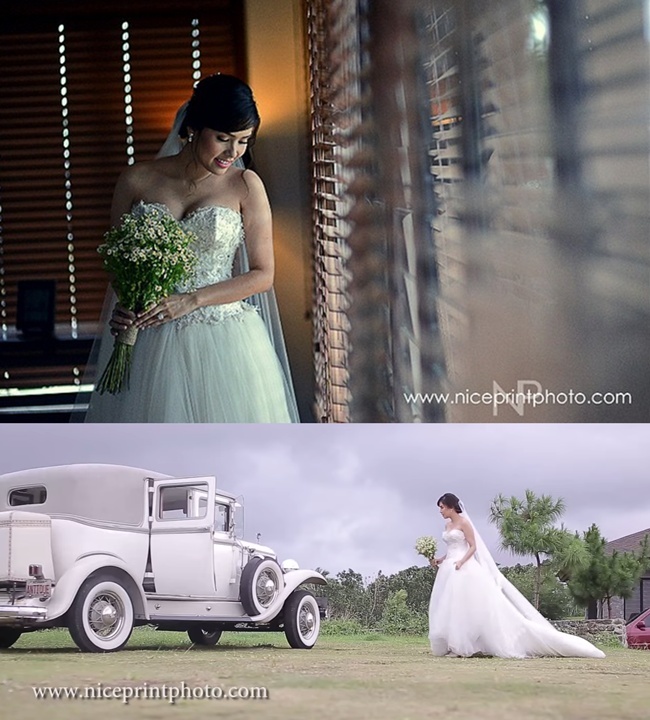 Neri is charming as ever on her wedding day. 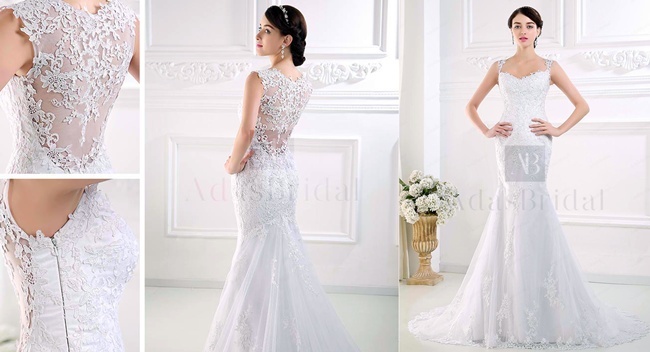 You must already have an idea on your mind what kind of wedding you would want and let me give you more choices on these beautiful cheap wedding dresses from Ada's Bridal and tell me what's your gown on your wedding day? Let's browse! 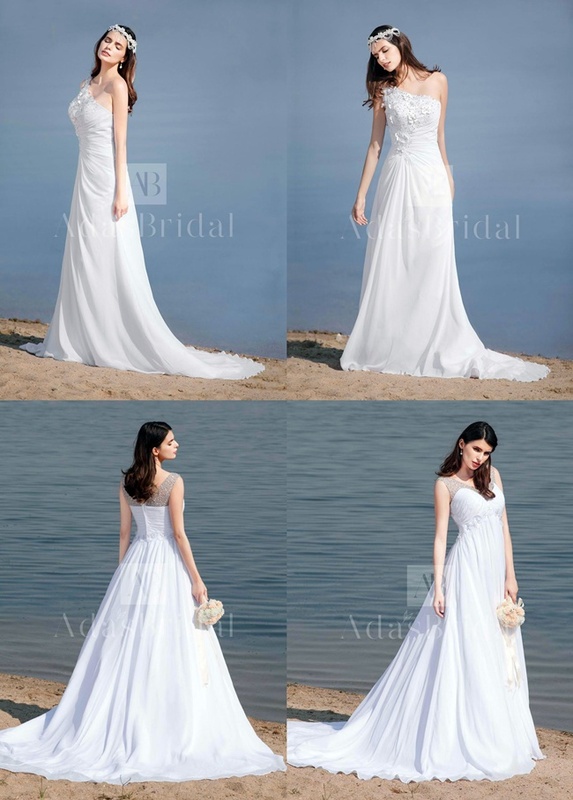 You loved the classic wedding dresses and you wanted that every embedded details are polished with elegance. Just like Marian Rivera, you are definitely the queen. You embraced the beauty of being a woman and you are not afraid to show it, not on your wedding day. 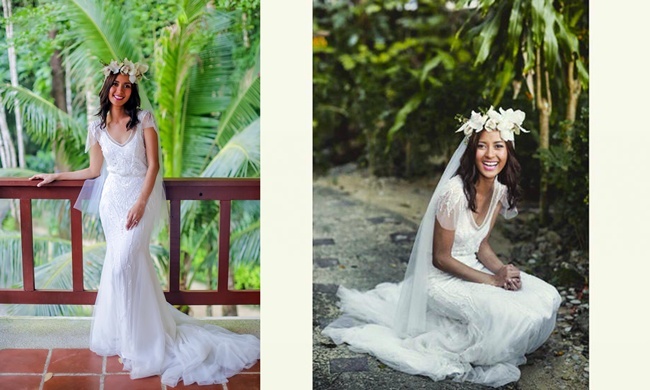 You can pull off almost every wedding dress. Nothing is more attractive than you are, not even your dress. You definitely knew the style you wanted. Every details and unique pieces are pictured on your mind. You are experimental and take risks on finding the perfect fit for you. Laces, tulle, satin, long-sleeved, ankle-length, mermaid, name it and you get it. You mostly love designs that suits your personality and customized it according to your wants. You dreamed of your wedding day since you started to believe in fairytales. 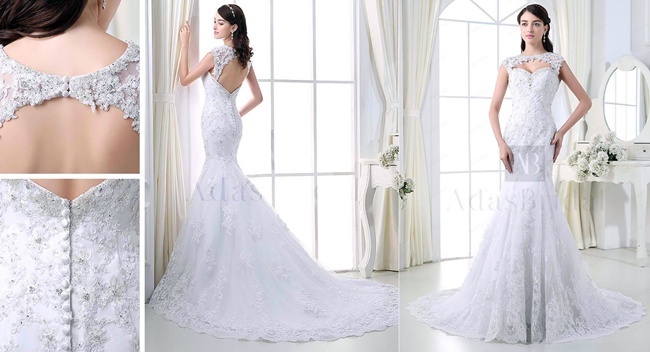 You are a princess at heart and you wanted all the enchantment on your wedding gown. You wanted to make your imagination into reality. 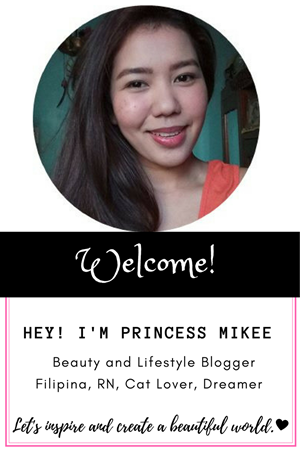 Rest assured, your prince charming will come. 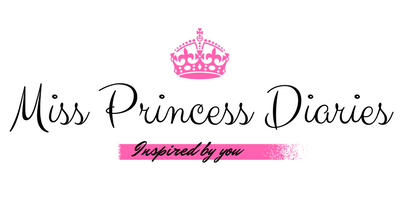 I am a princess! This is definitely me on my wedding day. You are into comfortable and simple designs. You love unique accent pieces and style. Something that you can wear comfortably all day on your special day. You want your wedding gown to be simply beautiful where your charm and sweetness will definitely stand out. Hail to these flattering A-line wedding dresses. Choose your neckline: scoop, bateau or v-neck. These chiffon one shoulder and v-neck neckline dresses are flowy and lightweight. The sewn sequins and laces makes it adorably beautiful. You are the one. Your personality just like your choices of wedding dresses stood out the crowd. 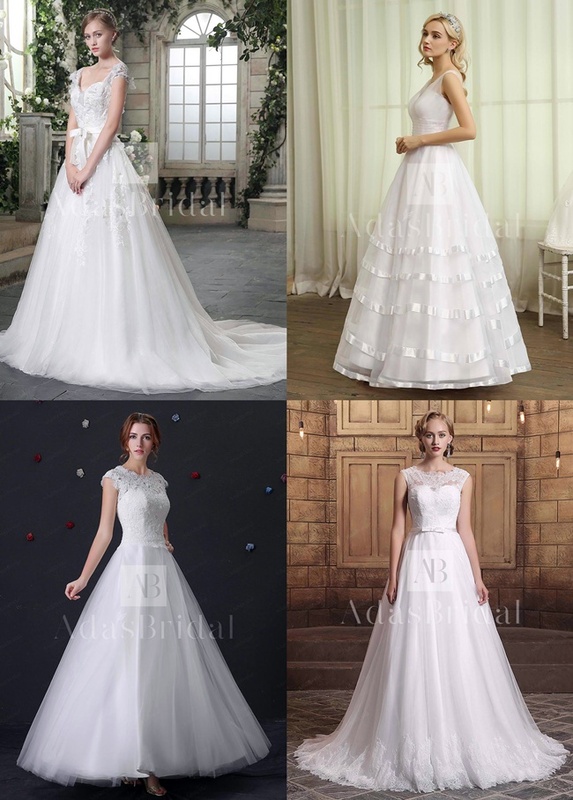 You have the most sensible taste on wedding gowns. The romantic vibe overflows that is just perfect for weddings.